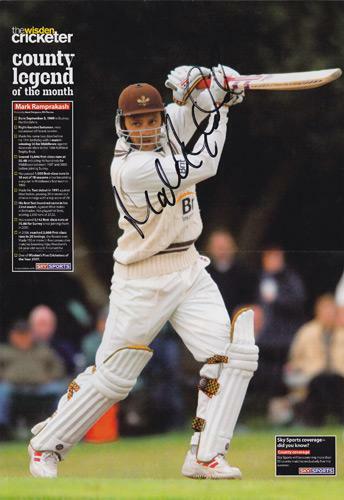 Signed Surrey cricket Brit Oval magazine picture. Has a fold across the middle from original mag. 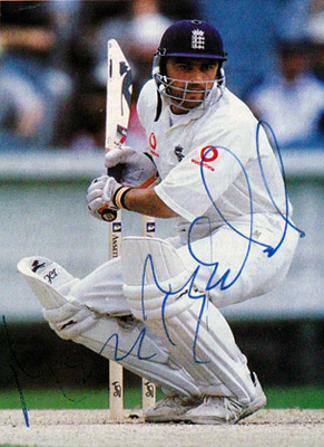 Signed England batting magazine pic (cut out). 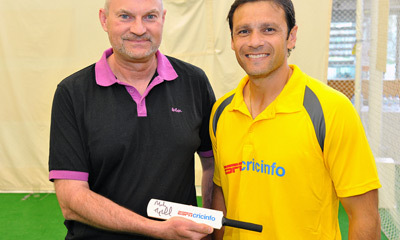 Signed England Test Match batting pic. Signed "England SOS" batting mag pic. 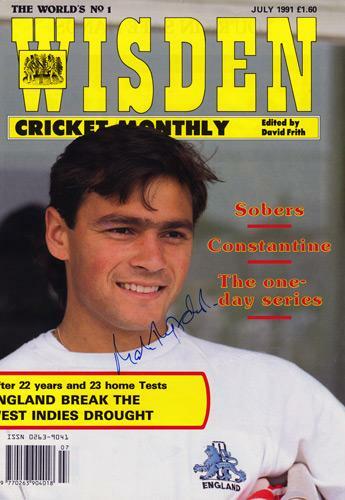 Signed July 1991 Wisden Cricket Monthly cover. 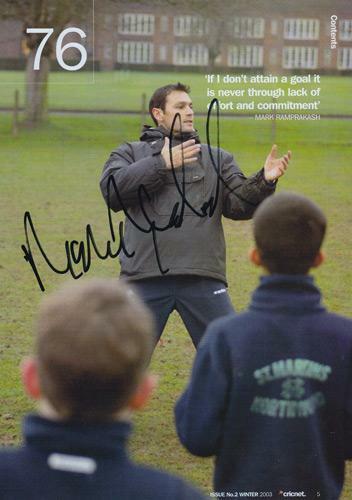 Signed "Man of the Month" magazine article. 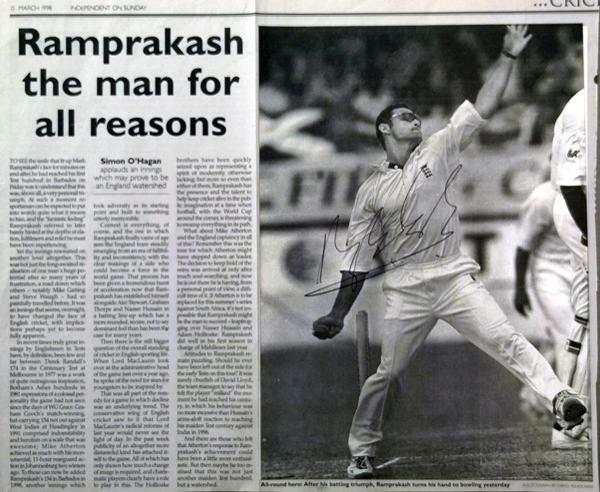 Signed "Man For All Reasons" Independent on Sunday newspaper article. 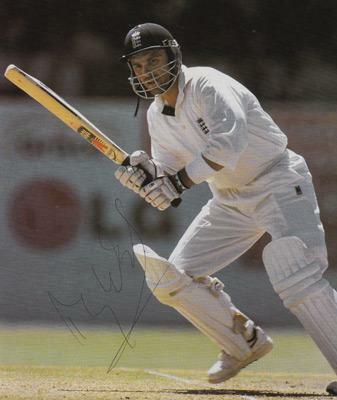 Signed England batting magazine pic. 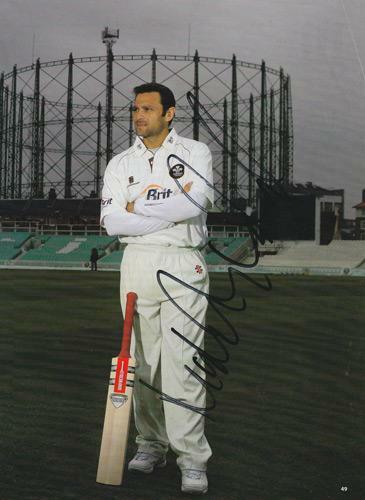 Signed England batting magazine pic 2. 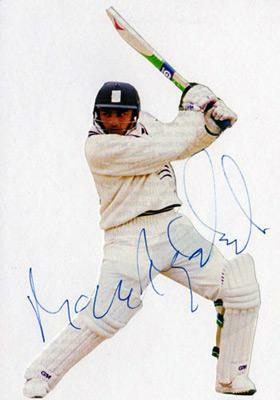 Signed 2003 CricNet magazine full page pic.